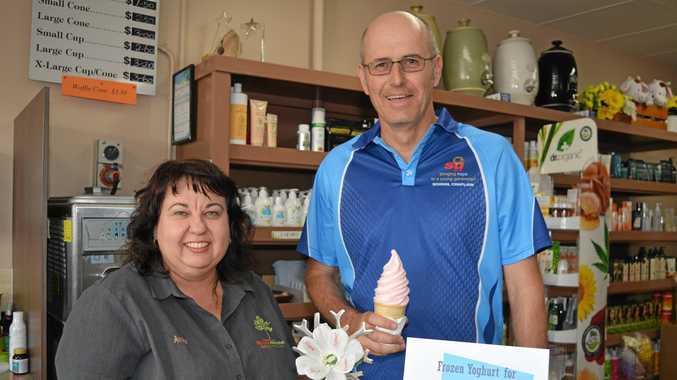 WHILE it's on offer six days a week, money raised from sales of frozen yoghurt last Friday were for a good cause: to help fund chaplaincy in local schools. If you missed the sale but would like to support chaplaincy, the store is continuing to support the cause. "We have a donation tin in here all the time on our counter,” she said. 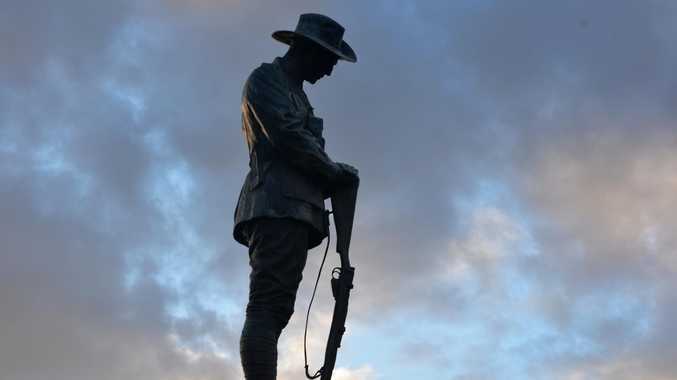 Chaplain Matthew - or Chappy Matt as he's best known - currently supports students at Grantham State School, Lower Tent Hill State School and Mount Sylvia State School. He said fundraisers like the yoghurt drive helped him continue to be able to provide support at the schools and that the events showed the community valued the work chaplains did. "It shows people value chaplains and what they do in schools,” he said. His role involves supporting students emotionally, socially and spiritually as well as educationally. While he helps students through tragic events, his role involves making a difference to kids' lives in a number of ways.